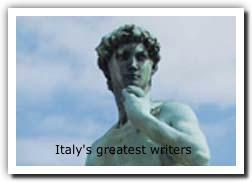 Literary tours of Europe, customized to suit your group's interests; we work with students, Library groups and parties of bibliophiles who want to visit Literary shrines, shop for rare and secondhand books, and enjoy talks by contemporary authors or presentations dedicated to outstanding literary figures from the past. 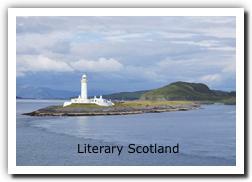 These literary tours cover the whole of Europe. 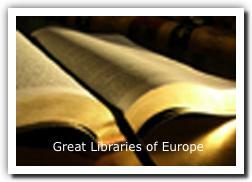 Specialist visits and lectures can be arranged. 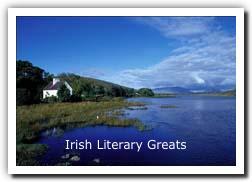 We do not sell places on these literary tours; each tour is specifically designed for a particular group. Please contact us for full details. 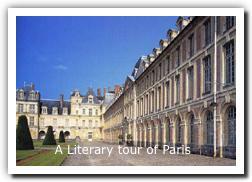 These are not scheduled tours, but examples of what we can put together for our clients.